Colorado is an amazing vacation destination year-round, and spring is no exception. Early in the season, you’re likely to have plenty of opportunities for outstanding skiing and boarding, and as the snow melts under the nearly always sunny, brilliant blue skies, hiking, biking, rafting and other recreational opportunities abound. There are also a variety of festivities to take part in, wineries for touring and tasting, and of course, the soothing hot springs are fabulous anytime. If you’re not interested in playing in the snow, you’re unlikely to find much around the Western Slope at the lower elevations, but you can experience the state’s fabulous wine country. 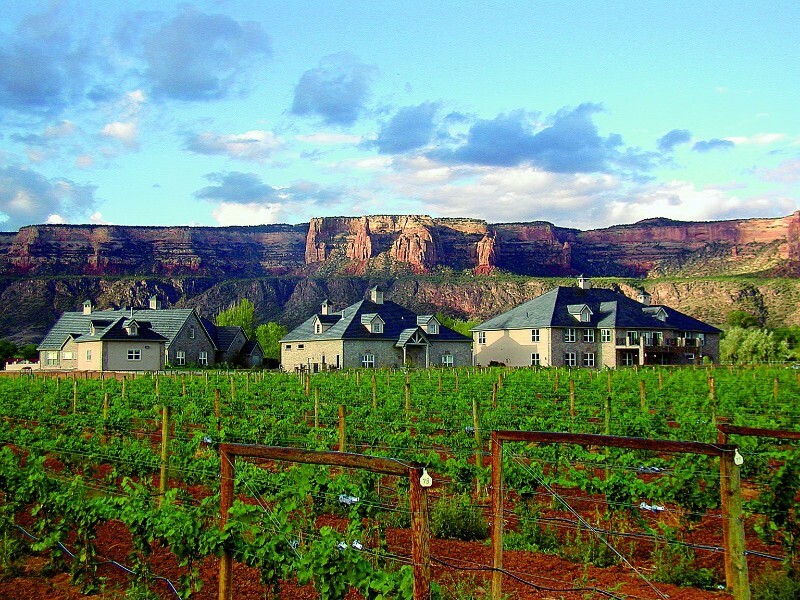 Located in the Redlands area of Grand Junction, the Two Rivers Winery & Chateau offers a taste of Southern France. The award-winning boutique winery produces Merlot, Cabernet Sauvignon, and Chardonnay, and hosts an intimate tasting room as well as public tours. Look forward to sipping while taking in the amazing views from the base of the Colorado National Monument. Throughout this region, you’ll find many opportunities to tour and taste, including in Paonia and Palisades. Crested Butte is ideal for a spring ski trip early in the season, with Crested Butte Mountain Resort typically open through mid-April. In fact, its top expert terrain is at its peak this time of year. 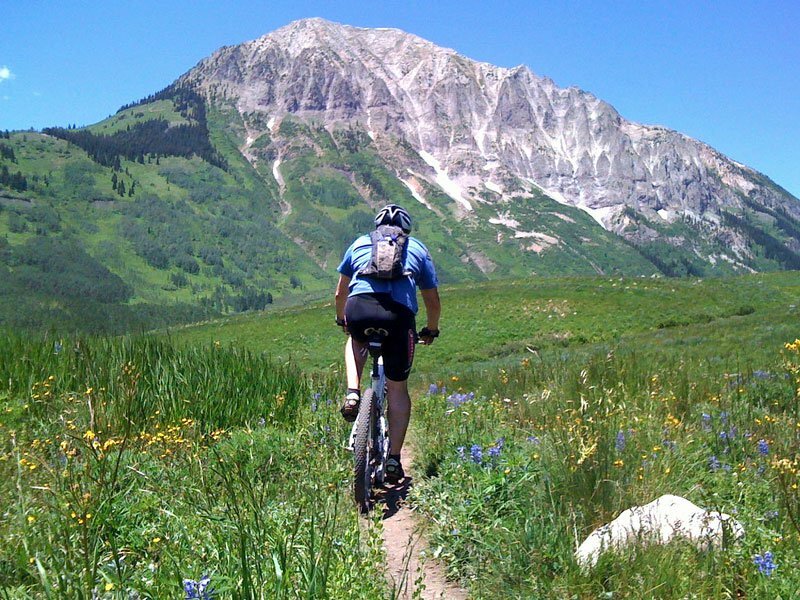 When the snow has dissipated, it’s a magical time for hiking and mountain biking, with wildflowers bursting into bloom, and lots of trails to enjoy them on with the soaring Rockies providing a stunning backdrop. The “Wildflower Capital of Colorado” may be at its best along the Lupine Trail, which stretches for 3.5 miles. The Willow Creek Loop Trail is just 1.4 miles in length and popular not only for wildflowers but outstanding bird watching. 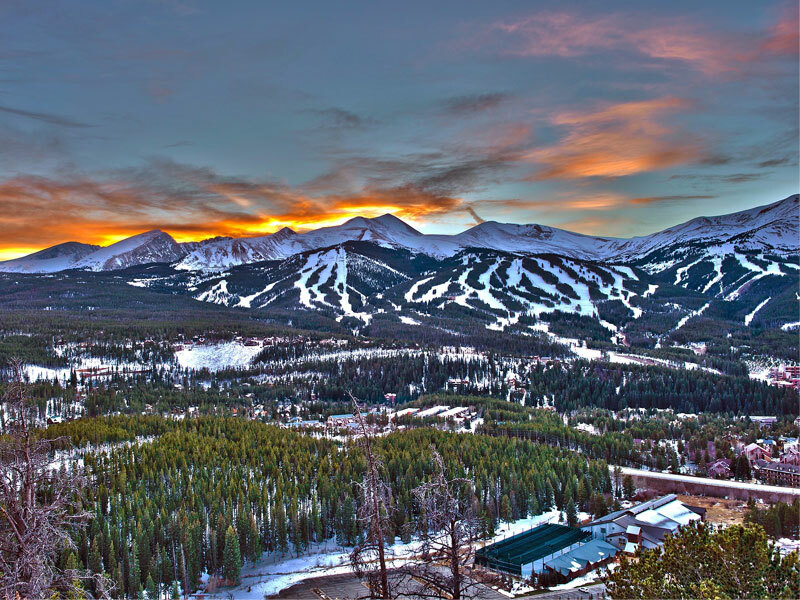 Springtime in Breckenridge means loads of sunshine, powder and lots of festivities. Early in the season, it hosts a month-long celebration, from mid-March through mid-April called Spring Fever, which features free concerts, a scavenger hunt and the wacky Imperial Challenge race where participants race bikes to the mountain before hopping on a lift, hiking up the hill and then skiing down. Afterwards, many take part in the outstanding apres ski scene with lots of pubs, breweries and other venues, including the popular T-Bar which sits at the base of Peak 8, hosting a huge outdoor patio, along with an extensive beer selection.